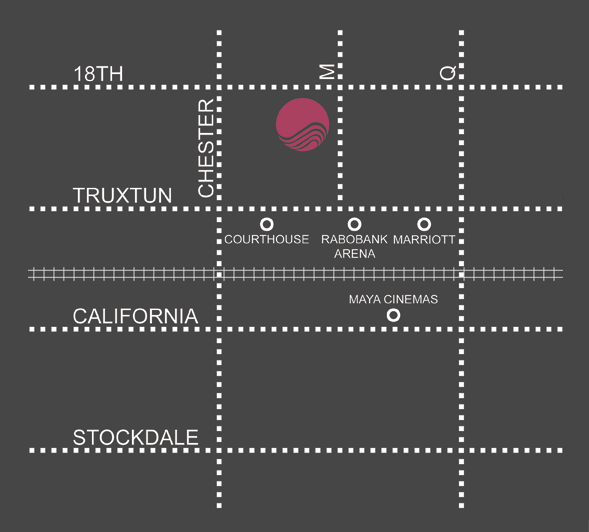 We are conveniently located in Downtown Bakersfield at the corner of 18th and M streets, just a few blocks away from Rabobank Arena and the Bakersfield Convention Center. Get turn-by-turn directions here. © Copyright 1938 - BILL LEE'S BAMBOO CHOPSTICKS. ALL RIGHTS RESERVED.